Welcome to Gift from Howth. 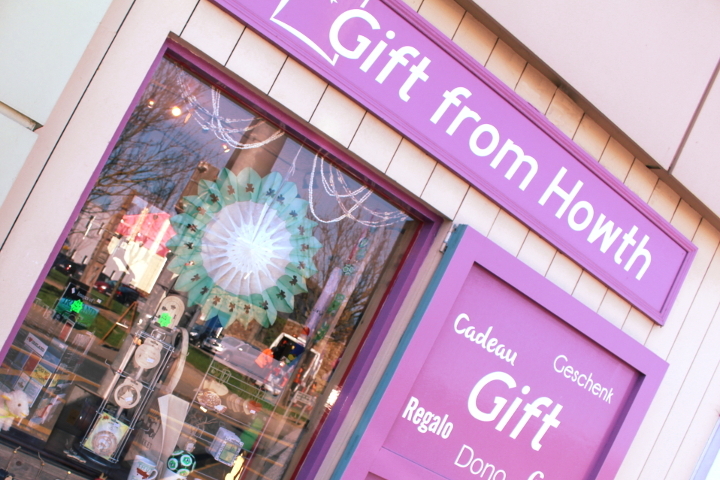 Find the perfect gift to take home from your trip to Howth and the surrounding area. 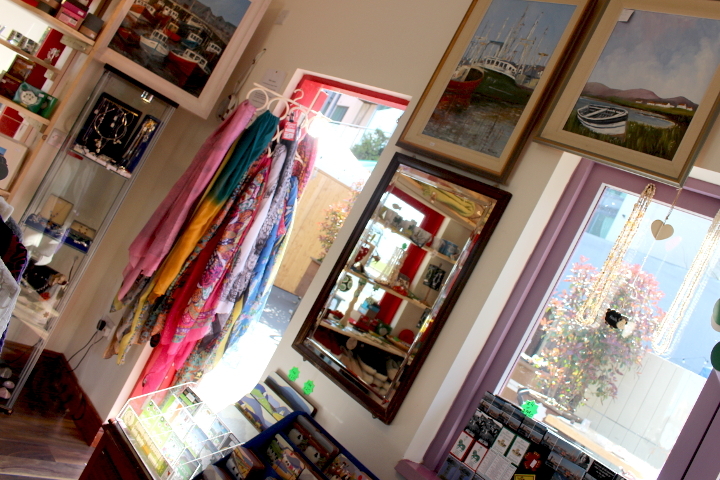 Whether you are looking for local souvenirs, woollen products or something else special, our gifts will delight both you your loved ones..
Conveniently located in the beautiful village of Howth, we offer a wide selection of woollen products, unique gifts and Irish souvenirs to both the local community and tourists from around the globe. 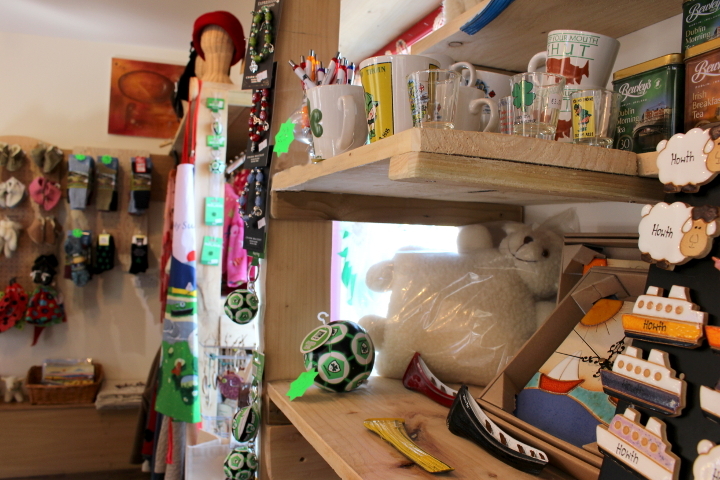 We promote Irish artisan gifts and knitwear by top companies, such as Yoko Wool Products, Ireland’s Eye Knitwear, Erin Knitwear, Kerry Woolen Mills and more. 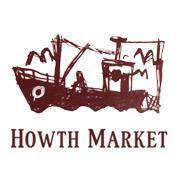 Open daily and year around, please visit us and take home a Gift from Howth.